Here in the Popular Science office, we could talk about tech all day. Every week has new products, events, and controversies to cover. However, our boss says that if we’re going to sit around talking technology, we had to “make some content,” and thus, this tech podcast was born. Every week, we’ll take a look at the biggest stories from new gadgets releases to overarching topics like artificial intelligence to virtual reality and beyond. 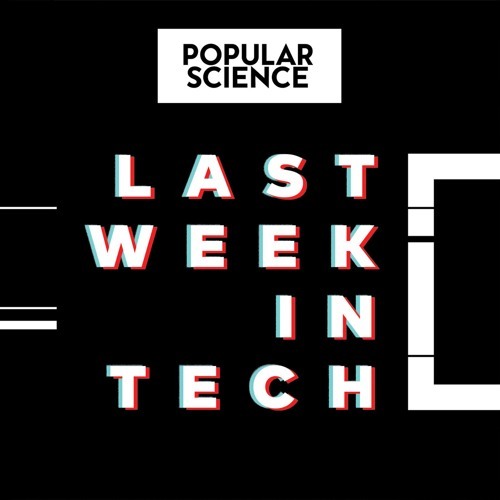 Check out a new episode every Monday and email us questions, suggestions, or unabashed compliments at LWIT@popsci.com or tweet us https://www.twitter.com/LastWeekInTech.